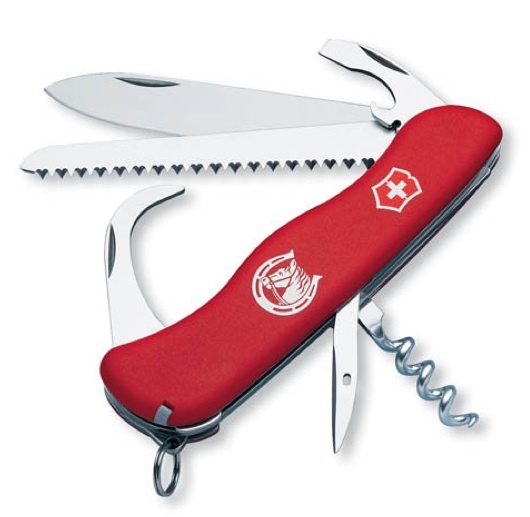 *The* coolest Swiss Army Knife *ever* (see below)! The package (valued over $3,000) is up for grabs by any CA business owner who helps spread the word about our new site EquineBusinessNews.com. Horse businesses are subject to more scrutiny and IRS audits than other types of businesses. In an effort to help them Romeo and I decided to launch this new site EquineBusinessNews.com and we need your help to spread the word, specifically to equine business owners in California where we live. EquineBusinessNews.com is designed to help all equine business owners stay up-to-date and current on everything related to managing their horse business, taxes and everything between. The site will offer tips on how to manage your equine business and increase your financial return. Whether you breed, show or train horses, or provide equine products and services to those that do – we work hard on your behalf to uncover and share helpful bits of information about equine business management and income tax specifically. The contest is designed to increase the number of our site subscribers, number of Facebook friends and fans, and the number of Twitter followers – all convenient ways for us to engage, connect and share the latest updates, news, tips and changes with those running a horse business. For every task you complete below, raffle tickets with your name on it will be entered into a drawing. The winner will be revealed on Tuesday, November 16th here on ENB.com! For everything you do or have done, leave a comment on this blog post along with the total # of tickets you qualify for. This way I can track how many raffle tickets you have earned. You can use the links in this blog post or you can look on the right side of this blog and find the links there. This entry was posted in Giveaway, News and tagged Giveaway, News. Bookmark the permalink. Realized I need to send you my ticket tally so here it is; signed up for email subscription, following HorseTaxChick on twitter, liked CEB on FB, and posted 3 helpful horse related tips on CEB’s FB page. I think that makes a grand total of 30 tickets.